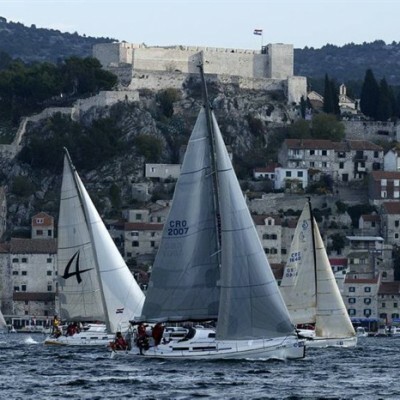 This regatta is especially loved both by Šibenik citizens and competitors because it is taking place inside Šibenik canal where it could be followed from Šibenik waterfront or from one of Šibenik fortresses. This year’s event begins in the morning of St. Nicholas day, December 6th with monotype regatta in which members of organizing sailing club JK “Val” will measure strengths and skills on Salona 38’s, as an internal club cup. At the end of the day a solemn mass for all seafarers will be served at the church of St. Nicholas. One sailing boat model will be given to the church in honor of patron while all captains, officers and seafarers will participate the service wearing their ceremonial uniforms. 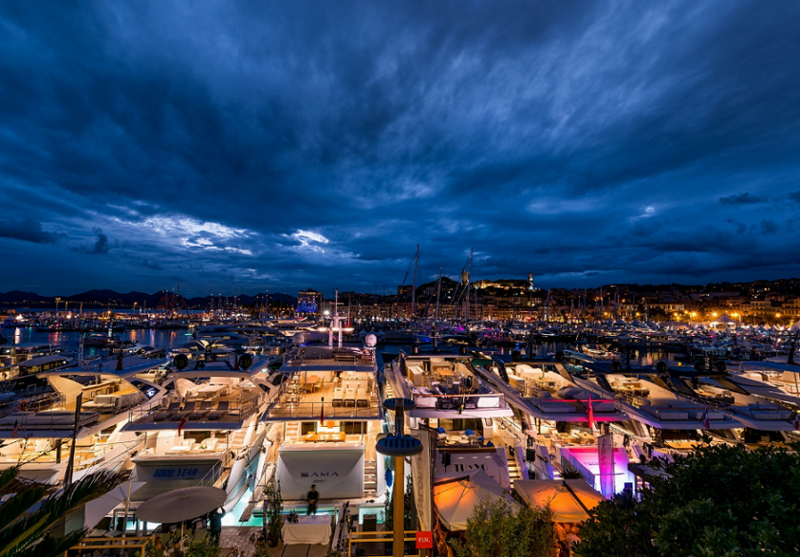 The central event takes place in the morning of Saturday, December 7th when start of regatta for cruisers is planned. After start in front of Šibenik waterfront the competitors will have to complete the racecourse between Mandalina peninsula, Canal of St. Anthony and the mark in front of Zaton with the finish line again in front of Šibenik waterfront. This year’s route is meant to be a bit more attractive than the previous years because it considers racing under Šibenik Bridge and between the banks of river Krka in order to complete the racecourse. Regatta will be raced in line with ORC and OPEN classes. Group winners of Saturday’s races will take part in final race on Sunday. Finalists will compete for overall winner and Jadranska Banka Cup racing in monotype Salona 38’s in line with triple race cup system. Spectators and guests of this sailing event will have chance to enjoy colorful gastronomy offer by Šibenik and its surroundings alongside Šibenik waterfront where the festival will be opened by a performance of Šibenik Town marching band and famous Tovareća mužika (Donkey’s music) from Sali on Dugi otok island. By the way, Tovareća mužika is protected by UNESCO as an intangible cultural heritage. Within this year’s event the new initiative by JK “Val” sailing club will be promoted through the reward named Valovi Šibenika (the Waves of Šibenik) given for rescue action at sea, where a sailor or sailing boat took place. The first edition of this reward was given to Hana Dragojević, a nine-year-old sailor from JK “Labud” sailing club from Split. She jumped from her “optimist” into the ice-cold sea in order to help Marko Smolić, the member of JK “Val” sailing club when caught in the ropes during “Spring cup” regatta held in Opatija last spring. Besides a great deal of courage young Hana showed her unselfishness and dedication to fair play, compromising her own safety in order to help her competitor. Respect!